Whether you are on your morning commute or taking a flight across the country, many of your favorite TV shows and movies from Netflix are now watchable without burning through your mobile data or high-priced WiFi access fees, thanks to the addition of offline playback. 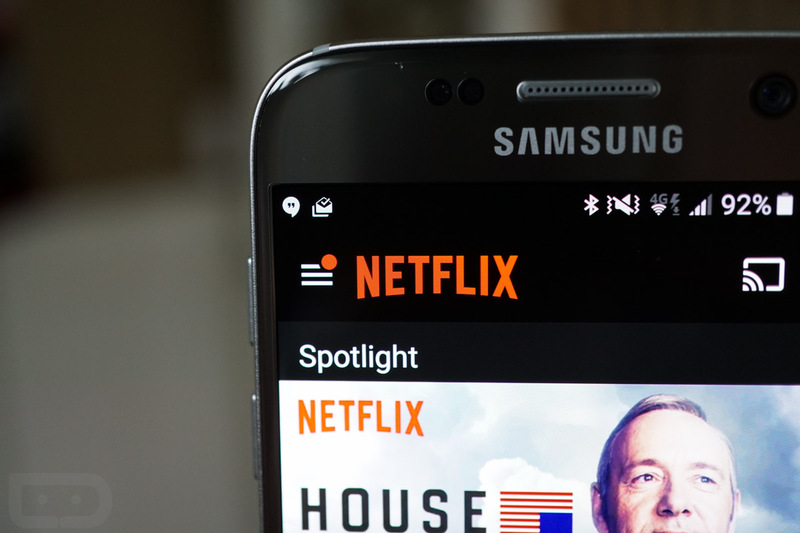 Just like YouTube and Google Play Movies, Netflix users can now cache titles they want to watch to their mobile device’s storage, then playback whenever is best for them. According to Netflix, not all titles are available for this, but plenty are. For example, The Crown, Orange is the New Black, and Narcos are available, and plenty more are on the way. Additionally, this feature is available to all Netflix users, regardless of which package you are on. 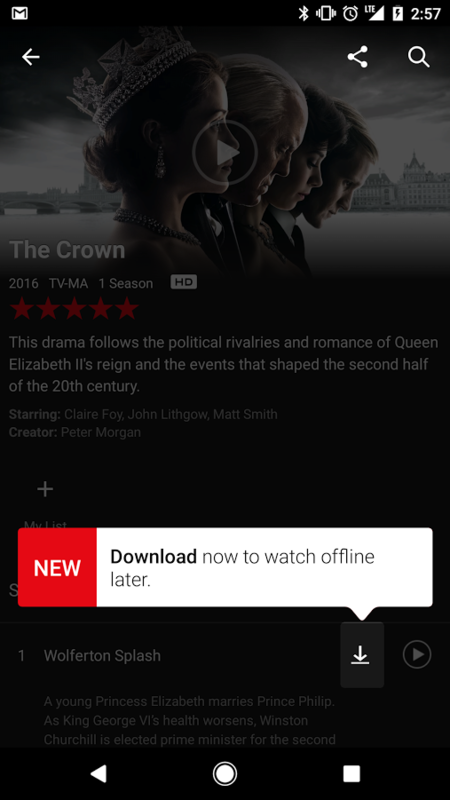 To get started, grab the latest version of the Netflix app for Android or iOS.